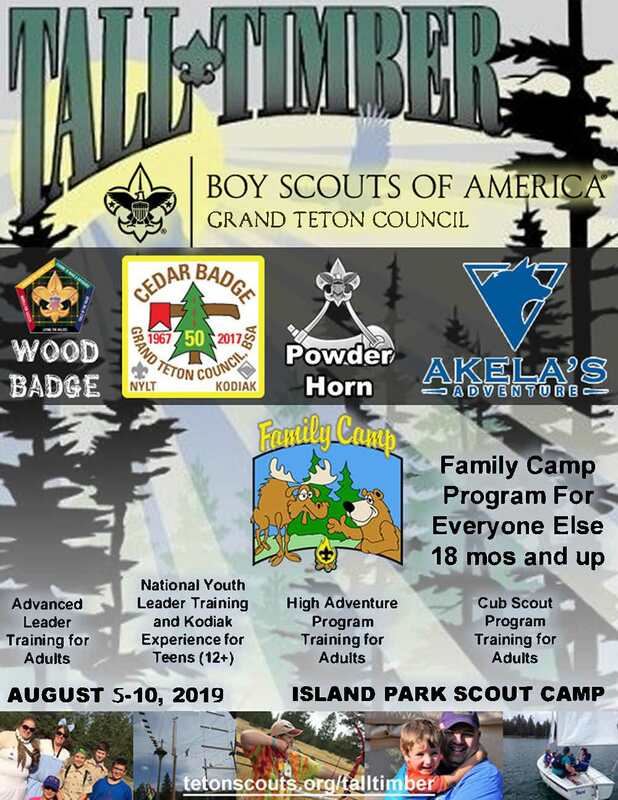 Tall Timber is a great experience where adults can attend either Wood Badge, Powder Horn, and Akela's Adventure while the rest of the family can attend Family Camp or Cedar Badge, depending on their ages. Family Camp has special age-related programs and activities for those who range in age from 18 months through adulthood. Tall Timber gives Scouters a chance to attend training and still spend time with their families. During most meals and evenings families are together talking about the exciting things everyone was able to do and creating some great memories together. The exception to this is with Cedar Badge. Due to the nature of its program, Cedar Badge participants are busy with their own program and will not be eating or sleeping with their family members. 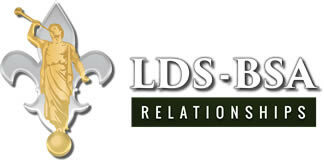 Wood Badge and Powder Horn participants will also be spending some evening time with their respective trainings.